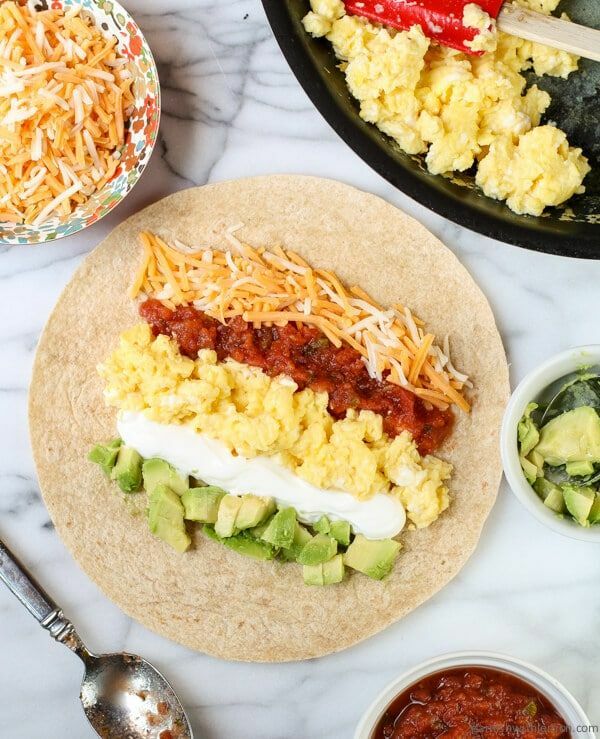 Vegetarian breakfast burritos are a great way to start your day! Not only are they delicious, they're a portable breakfast you can bring with you on-the-go. Here are 7 fabulous recipes to help you out and be forewarned. They're so delectably good, you might just want them for breakfast, lunch, and dinner! 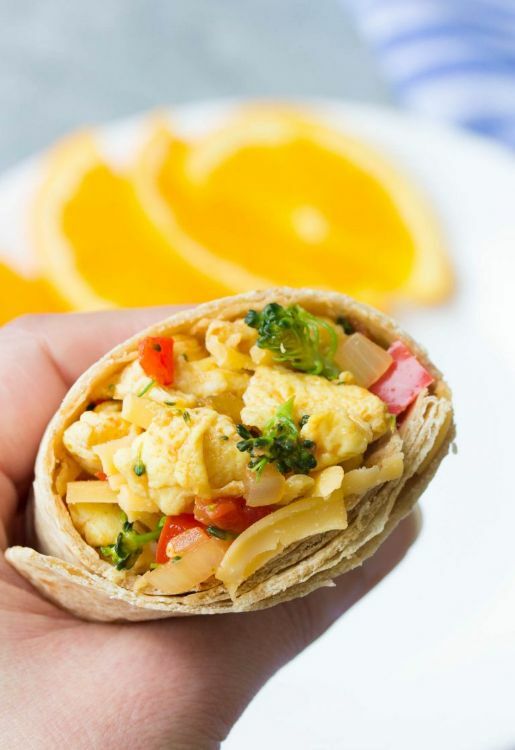 Here’s a simple and tasty vegetarian breakfast burrito that’ll satisfy! Have whole wheat flour tortillas and scrambled eggs ready, then just set out the fillings! Guacamole, sour cream, cheddar cheese, and salsa are all you need to wow the fam! 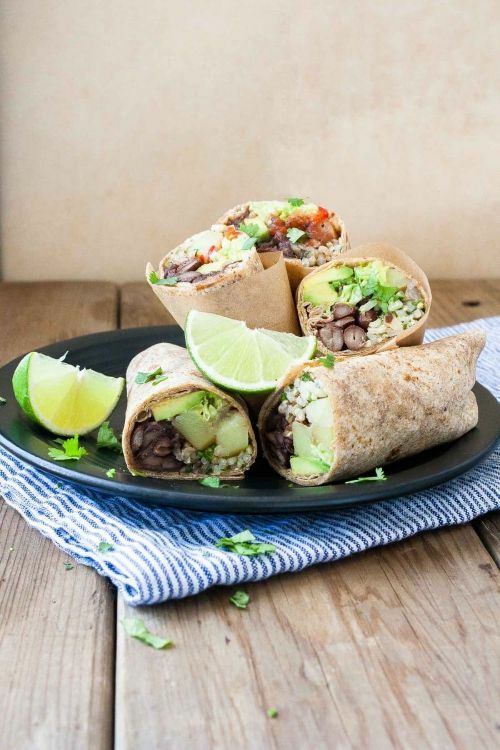 This burrito is packed with healthy veggies and broccoli and can be made ahead, frozen, and reheated for convenience. Can’t beat that! 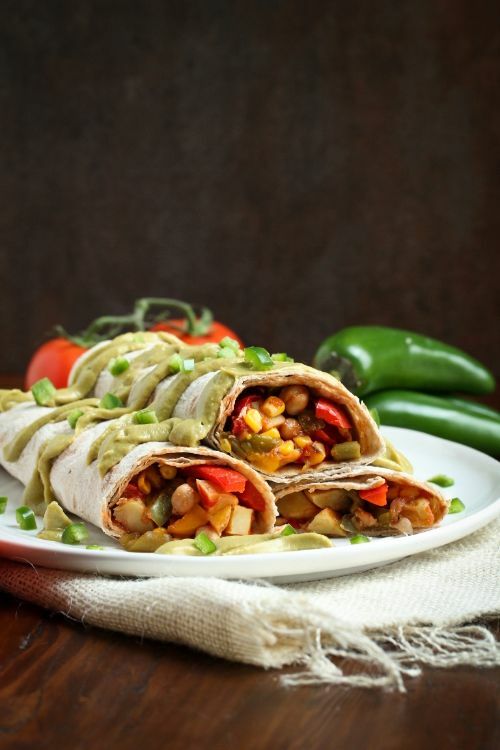 Who says veggie burritos have to be made with standard breakfast fare? 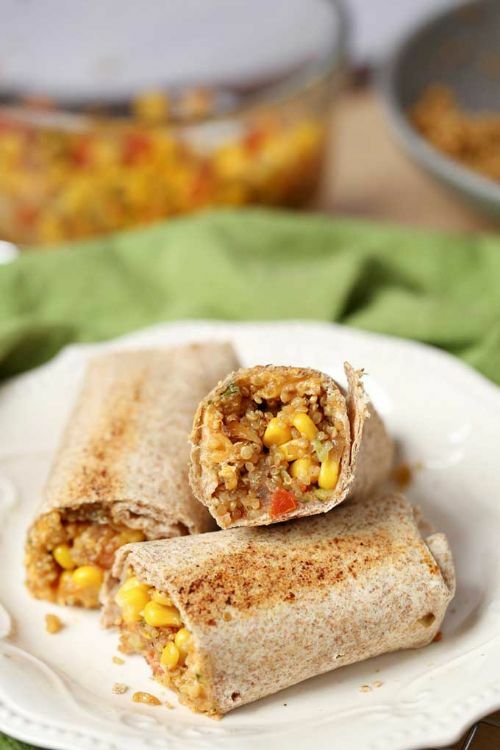 These quinoa veggie burritos scratch that idea! These are my favorite! 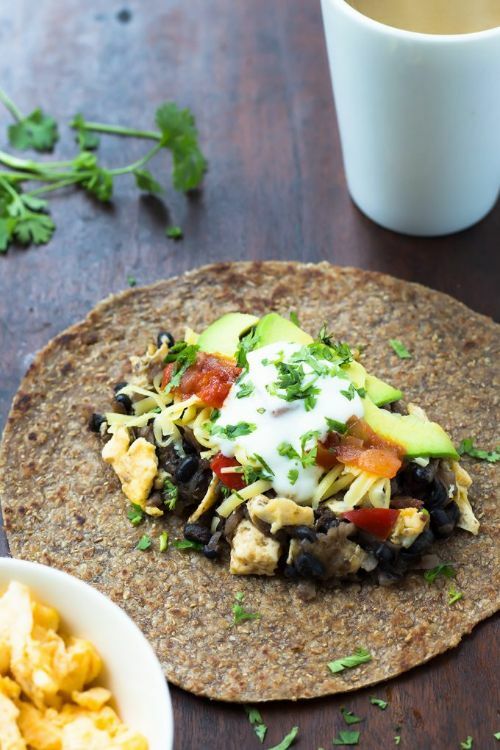 Hash browns and black beans take center stage of these breakfast burritos. Yumminess! These amazing burritos prove you don’t need meat for protein and you can still have a scrumptious vegetarian meal. The avocado cumin cream is to die for! This recipe is not only scrumptious but vegan and dairy free as well, thanks to a healthy and delicious egg substitute. The video shows how it's all done! We've all been there. The clock says it's time to eat, but you have no time (or desire) to head to the kitchen for 30-minutes of prepping and cooking. You won’t need any special equipment or skills to make these gnocchi; plus you’ll have some left over to add to sauces or use as a side dish for future meals... if you manage to not eat them all tonight! No need to go to your favorite Italian grille to sample your favorite panini. 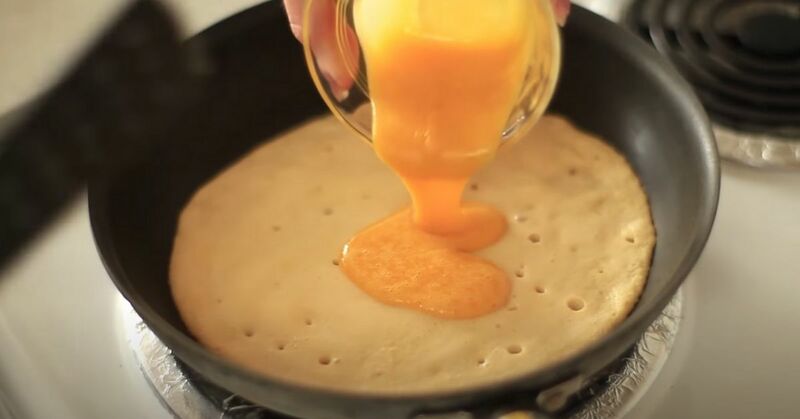 You can make them in the kitchen of your own home. They're that easy to make!